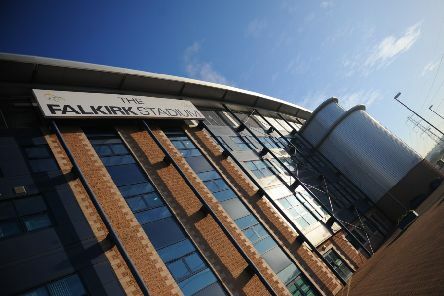 Falkirk may have to enter this summer’s transfer window without the intended cash boost from the fan ownership proposal – after the move was delayed by the club’s board. 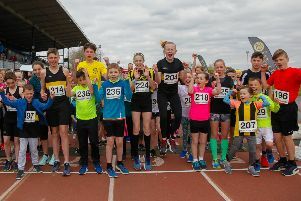 It was the 53rd running of the annual race around the 10k course of Grangemouth, ending at the famous Stadium on the Commonwealth Games track surface. 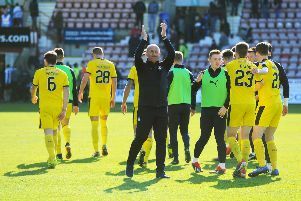 The Bairns were well backed for Saturday’s win at East End Park. 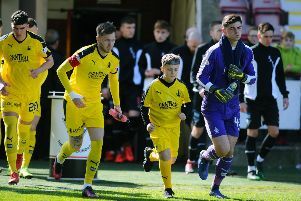 Harry Burgoyne was on inspired form to help keep Dunfermline out on Saturday, but he had a little extra help. 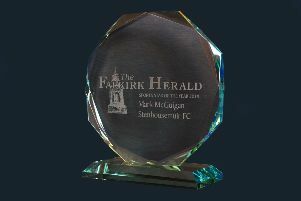 Davis Keillor-Dunn’s goal was the Falkirk highlight in a breathless 90 minutes on Saturday. 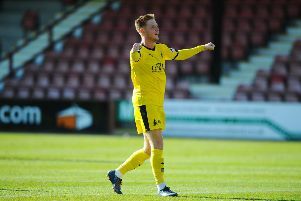 Here's what you had to say on social media following Davis Keillor-Dunn's winner at East End Park. Mark McGuigan’s goal gave the Warriors a vital win that draws them level with Brechin in ninth. 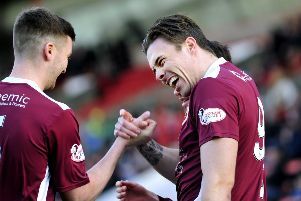 Stenhousemuir kept their hopes of survival in the SPFL League One alive, beating Airdrieonians 1-0 at The Penny Cars Stadium live on BBC Alba. 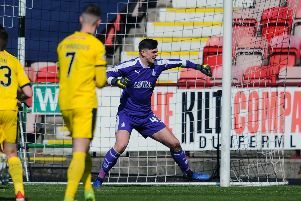 Davis Keillor-Dunn's goal lifted Falkirk spirits and the team off the bottom of the SPFL Championship. 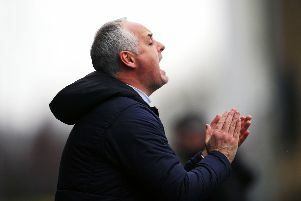 Live match updates from the SPFL Championship match at East End Park as Falkirk head to Fife in need of points in their relegation scrap. 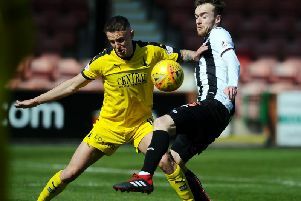 Is Tommy Robson the secret to Falkirk’s survival? 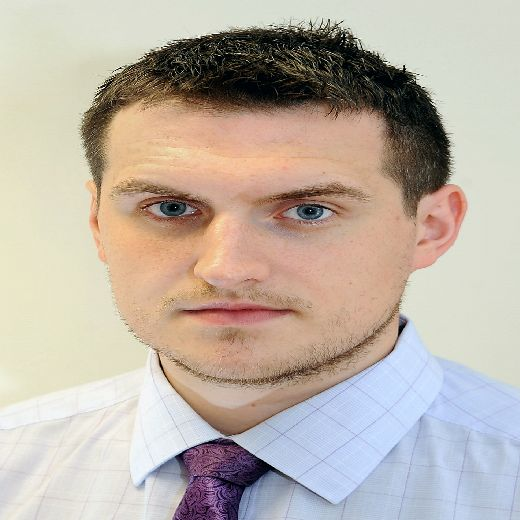 Sports Editor David Oliver looks at why the fan favourite might just be the man to salvage the Bairns season. 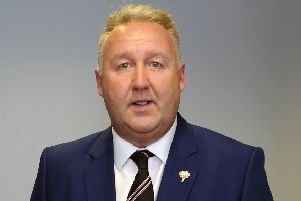 Falkirk director Lex Miller is looking forward to welcoming Morton representatives back into the Bairns boardroom when the teams meet next month. When do Harlem Globetrotters come to Glasgow? 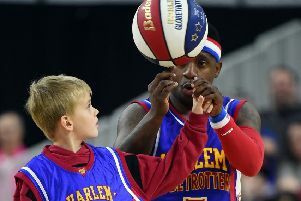 It’s on the court where Harlem Globetrotter Turbo does his thing – not on the course. 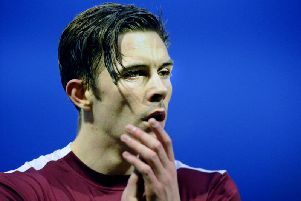 The votes have been counted and League One’s ‘Mr Goals’ fired to glory in our online poll. 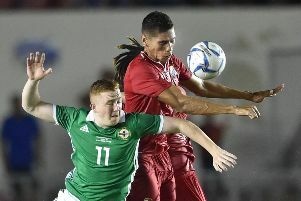 Ray McKinnon is relishing Shayne Lavery’s return to Falkirk after two confidence-boosting goals for Northern Ireland under-21s. 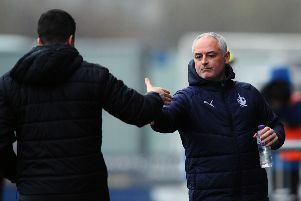 Ray McKinnon has watched on with pride as Zak Rudden, Shayne Lavery and Deimantas Petravicius played for Scotland, Northern Ireland and Lithuanioa in the past week.